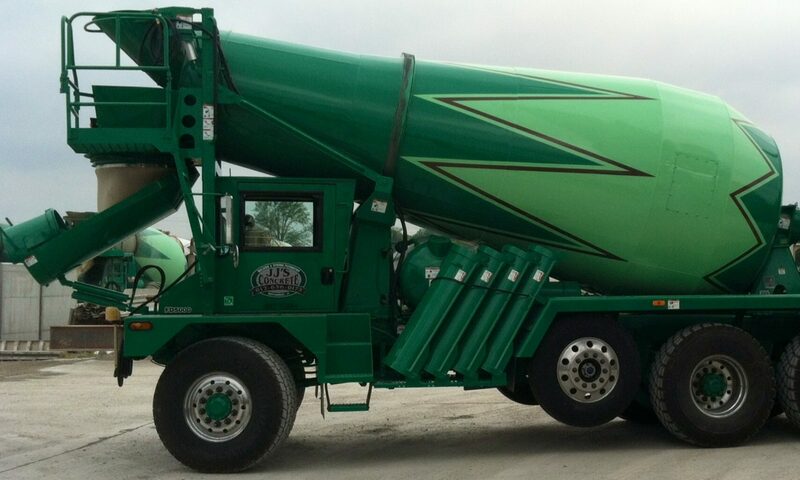 JJ’s Concrete was established in 2009. We started with three concrete trucks and two rock trucks. Now we’ve expanded to eleven concrete trucks, four rock trucks, and three semis. 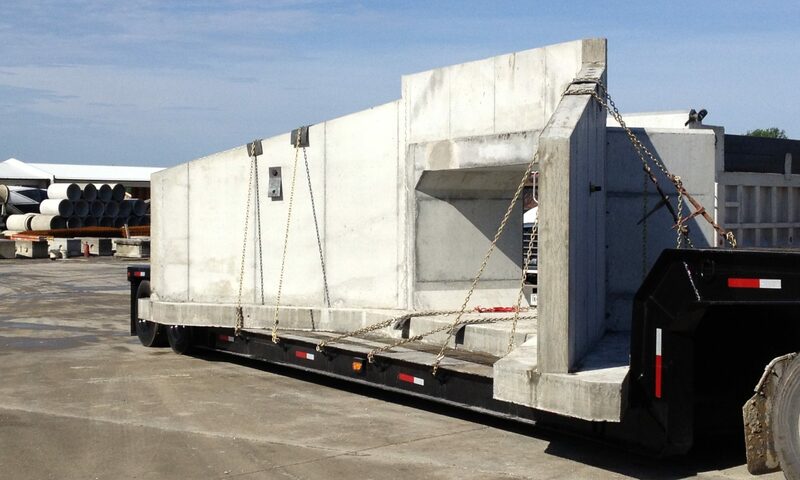 JJ’s Concrete has expanded to providing Precast Structures while still supplying our local and surrounding area concrete. Our motto is “Building a Strong Foundation”. Believing that whatever the end outcome of a project is going to be, a strong foundation must be built first. Janet Wagler, Owner and President, has built a solid reputation in Southern Indiana by continually providing customers with superior products and services. Janet is a member of several concrete and business organizations; Women Business Enterprise, Women Owned Small Business, National Precast Association, Indiana Ready Mixed Concrete Association, US Federal Contractor Registration and INDOT certified.